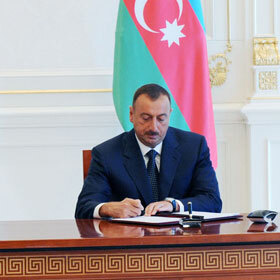 On Jan. 15, the President of Azerbaijan Ilham Aliyev signed an order to ensure social protection of the 9 millionth citizen of Azerbaijan, AzerTAj state news agency reported. In accordance with the order, the Baku Mayor's Office was tasked to allocate an apartment to the child's family to improve their housing condition. 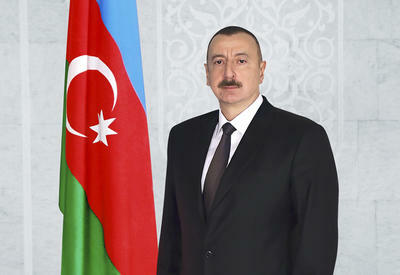 According to the document, 20 000 AZN was allocated to the child - Ahmadli Ilham Ilkin oglu from the Reserve Fund of the President of Azerbaijan, and the Central Bank was ordered to open a bank account for him.